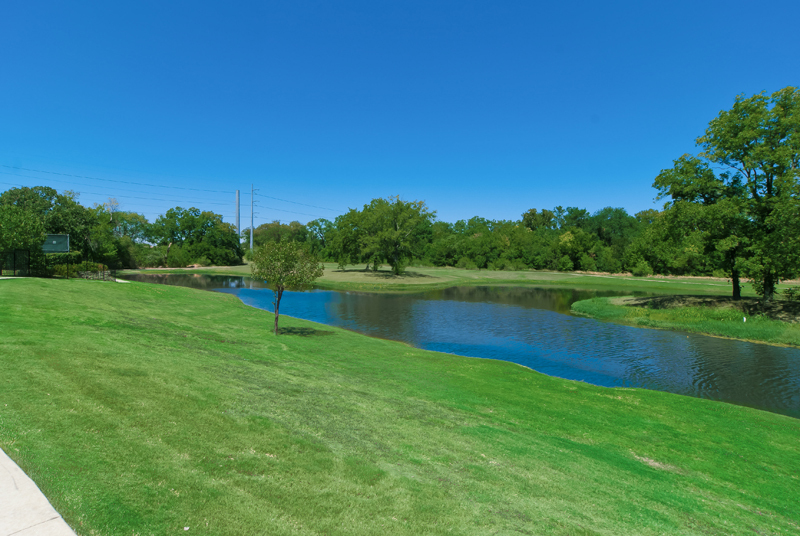 Lakeside at Coppell is an apartment community that consists of 45 two-story apartment buildings with a mix of one-, two-, three- and four-bedroom apartment homes. The homes feature spacious walk-in closets, wood-burning fireplaces, mahogany cabinetry, ceramic flooring, nine-foot ceilings, granite countertops and a private attached garage. 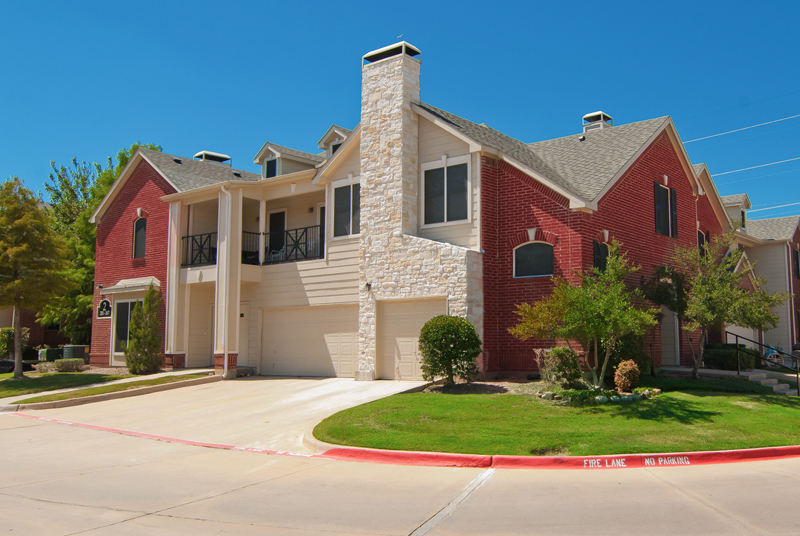 Many residents enjoy hardwood flooring and stainless steel appliances. 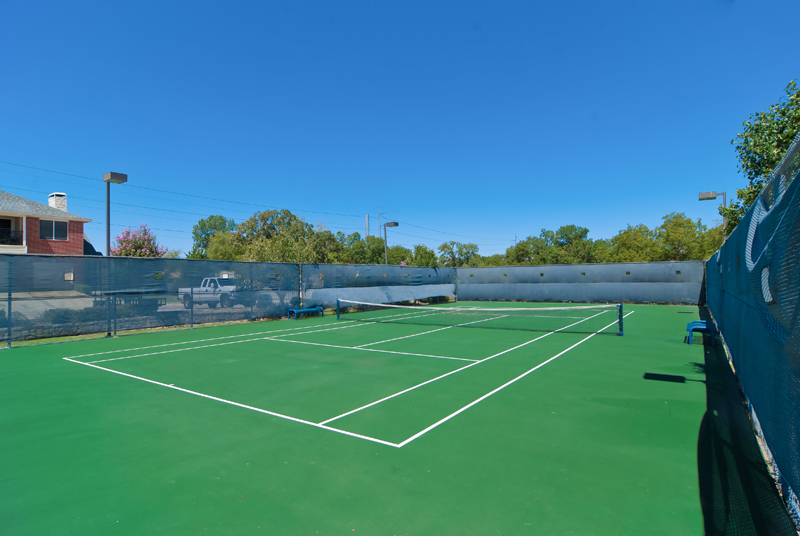 The community offers many amenities including a resort-style swimming pool and hot-tub, a California health club, aerobic studio and classes, a children’s playground, lighted tennis court, sand volleyball and basketball court, community garden and billiards room. 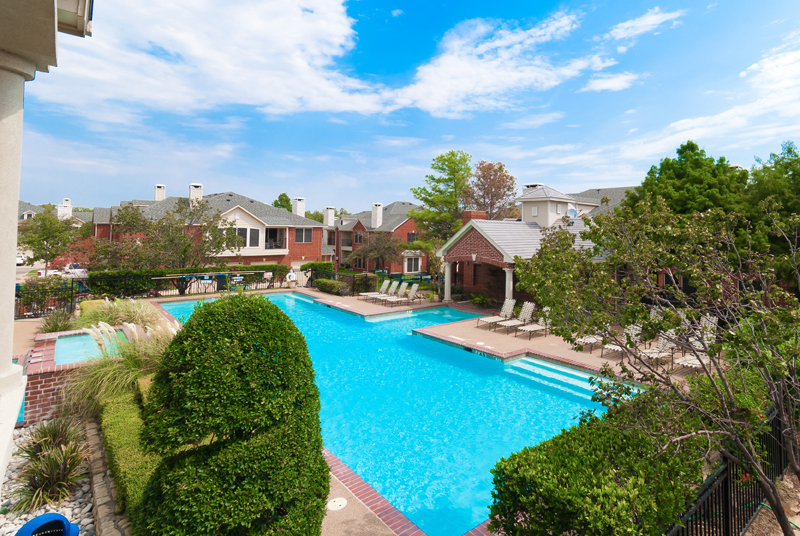 Lakeside is well- located in the Dallas-Fort Worth-Arlington MSA, with excellent access to each respective central business district, retail shops, recreational activities, the Dallas/Fort Worth International Airport and a prestigious school district. Major employers nearby include Wal-Mart Stores Inc. and Bank of America Corporation.